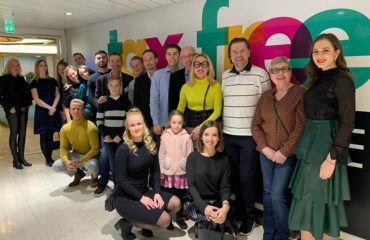 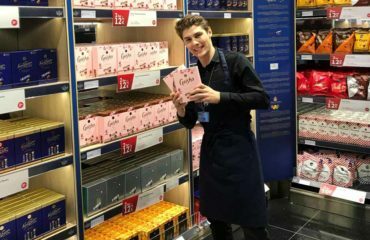 Many of our sales promoters and brand ambassadors are now focusing to Silja Europa where spring season has started with special shopping campaign. 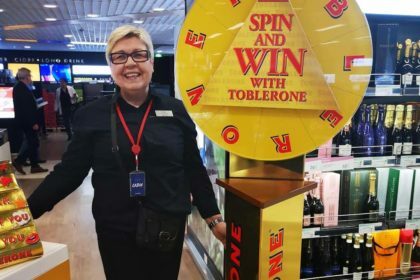 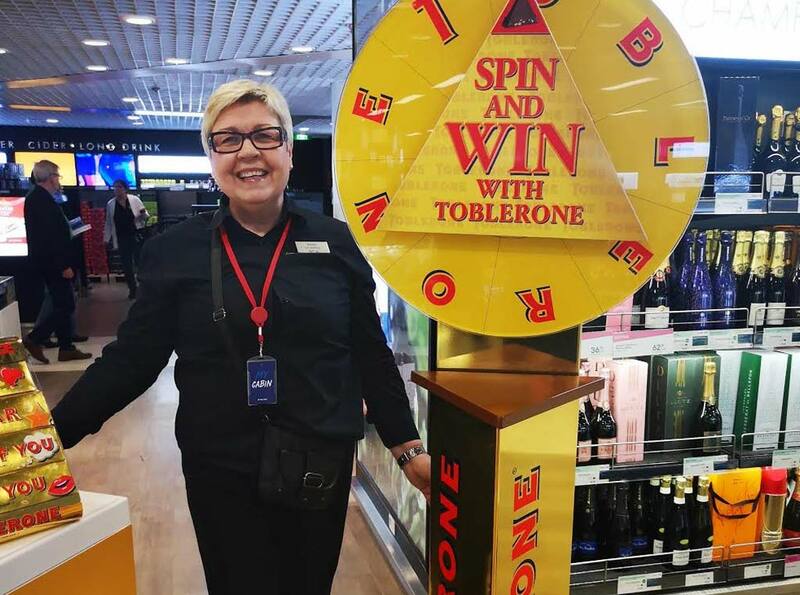 One of them is our lovely Kicki behind the Toblerone fortune wheel. 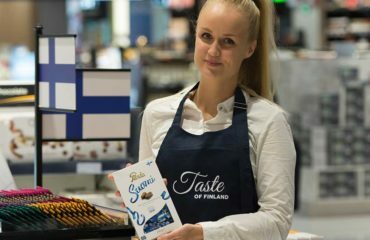 The shops onboard are filled with various novelties, tastings, demonstrations and special activities!